This article is about the NHL hockey team. 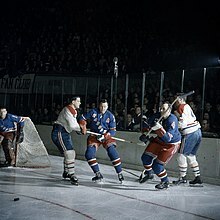 For the NHA hockey team, see Les Canadiens. 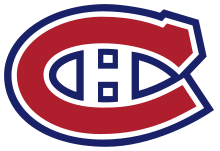 For the women's hockey team, see Les Canadiennes de Montreal. 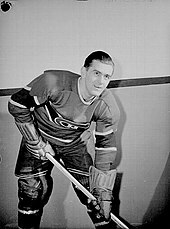 For Canadien people of Montreal, see Canadien, Canadian, and Montrealer. ^ a b Faguy, Steve (August 18, 2014). "NHL broadcast schedule 2014���15: Who owns rights to what games". Fagstein. Archived from the original on August 22, 2014. Retrieved August 23, 2014. 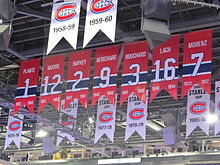 Wikimedia Commons has media related to Canadiens de Montréal.